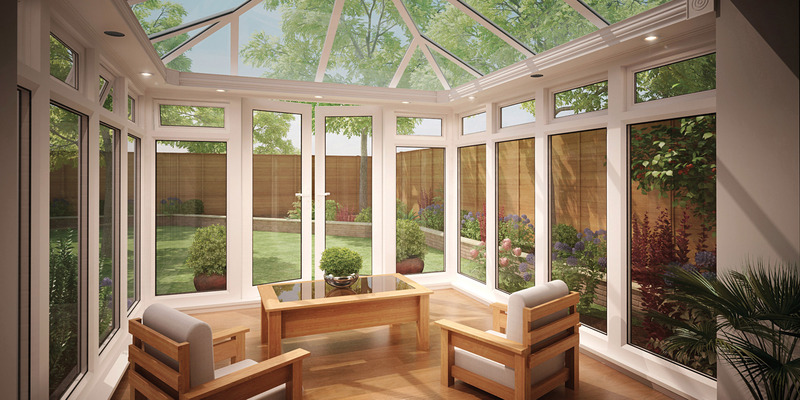 WELCOME TO THE CONSERVATORY GROUP, THE COMPANY THAT WILL SHOW YOU HOW DIY CONSERVATORIES CAN BE MORE THAN A DREAM. THEY CAN BE A REALITY IN JUST A FEW DAYS! Save money, save time and save yourself the stress. 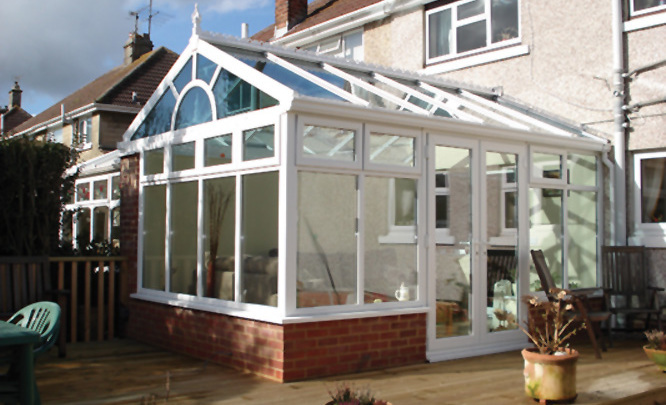 Here at The Conservatory Group, we’ve had over 30 Years of expertise in home improvements. 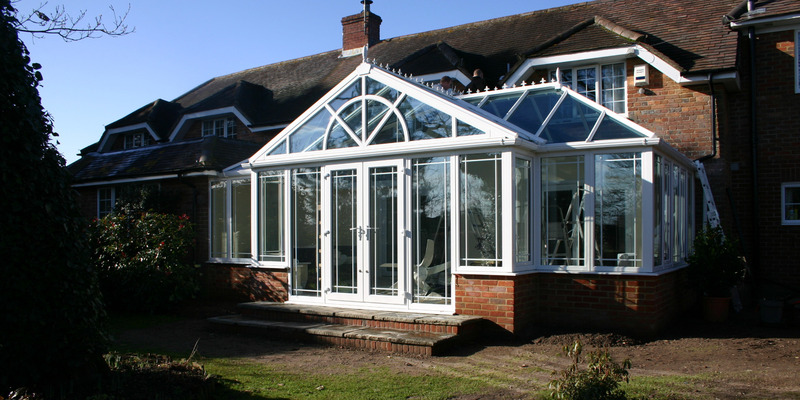 Having installed many conservatories, the decision was taken to supply DIY Conservatories direct to the general public so that you can get the perfect DIY conservatory at a cost that suits your budget. 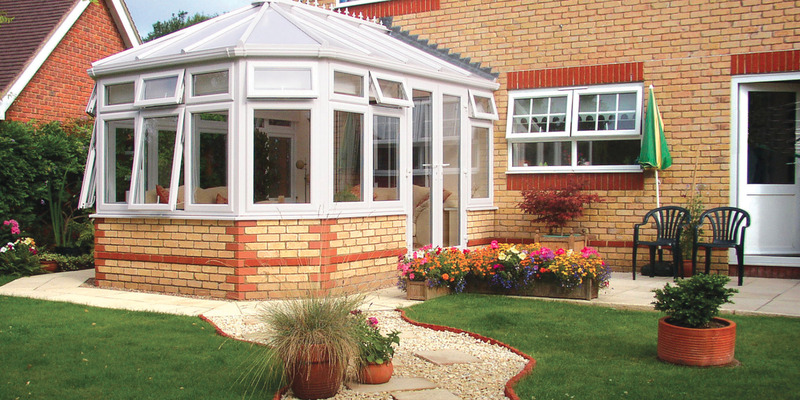 The Conservatory Group offers a step by step guide to installing DIY Conservatories; from clear advice about Planning Permission to the design and technical advice, through to delivery and After Care Service. 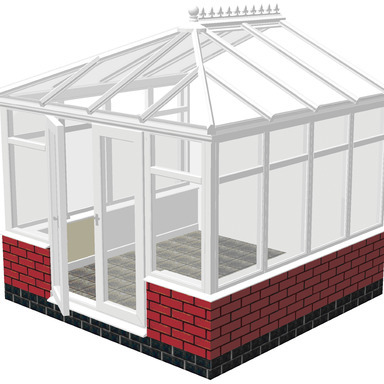 CAD Drawings, Comprehensive Installation Manuals and Technical Helplines are provided for all our DIY Conservatory customers. 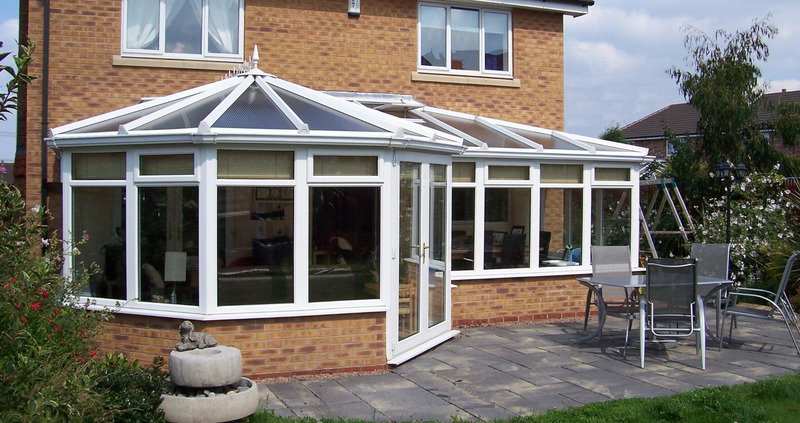 Personnel have over 30 years of experience in the Conservatory industry and understand that quality products, together with affordable prices and great customer service are hugely important when making a decision about your DIY Conservatory. 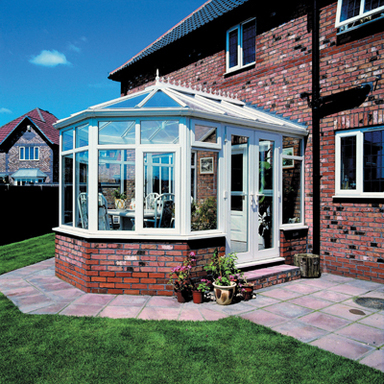 WHY CHOOSE THE CONSERVATORY GROUP? 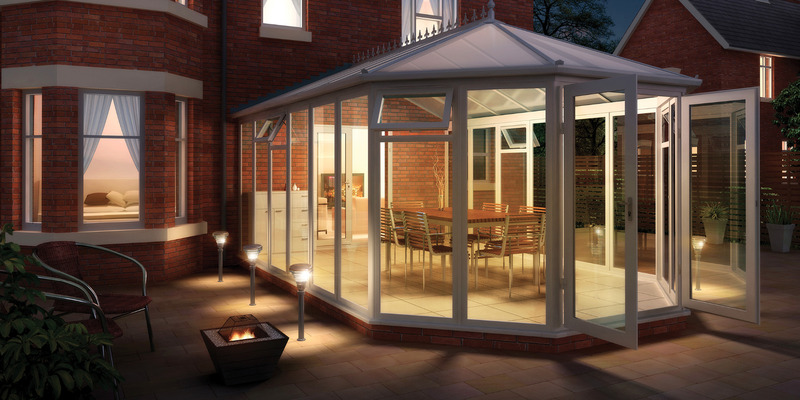 Whether you are planning to install a simple Lean To Conservatory or a more complicated, bespoke design we have complete packages to suit every pocket. We can supply you with everything you need from the Durabase Steel Base & Wall System to the Frames, Sealed Units and Roof. 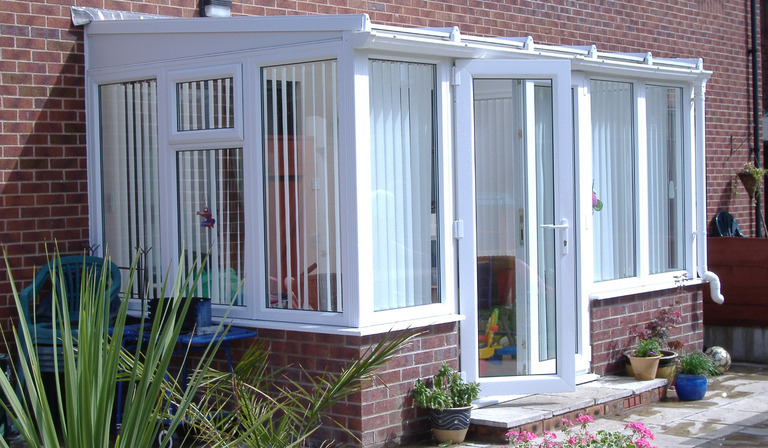 The unique Durabase System allows anyone to erect their own DIY Conservatory. 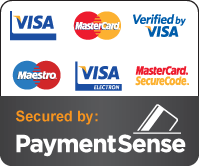 Over 30 years experience in the home improvement industry. 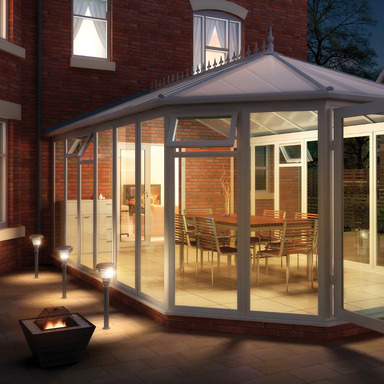 Personal design consultation and advice regarding your DIY Conservatory project, tailored to suit your budget and individual requirements. 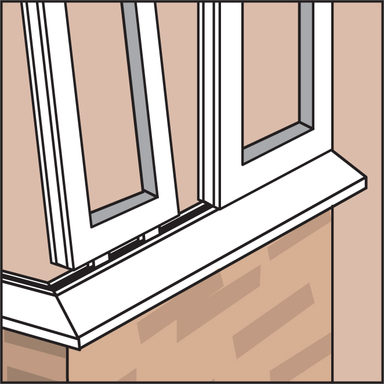 CAD Drawings free of charge, together with advice on Planning Permission & Building Regulations. 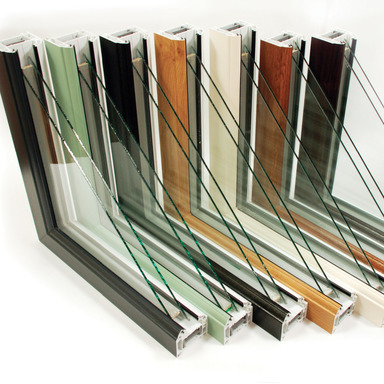 Technical Helplines, comprehensive Installation Manuals and Aftercare Service provided for all customers.